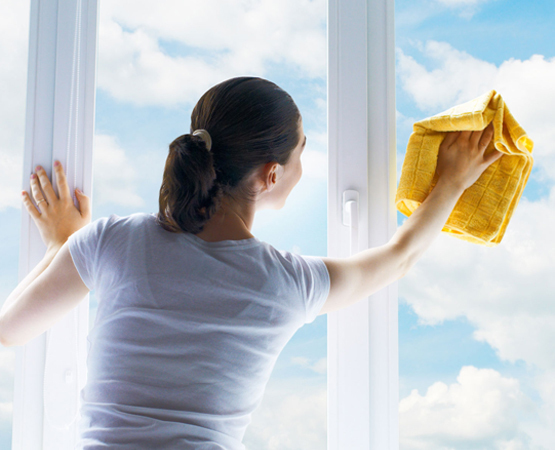 TURNOVER CLEANING Services – The newest JBB solution provides Professional Care for your Rental Property! Maintain the quality of your Office Space, Apartment, Condo, Townhome or Single Family Home with our Turnover Cleaning Services. JBB will make Turnover Cleaning pay for itself and ensure that your property is ready for new tenants to move in. Give your rental apartment, home or office space a clean look to show to your next tenants. Get your property ready to rent or lease quickly. We take care of everything inside and out including HVAC and repair work. Once rented we can also provide scheduled cleaning to help maintain the value of your investment. One Call and the Guaranteed Service and Proven Results as for all JBB Services!